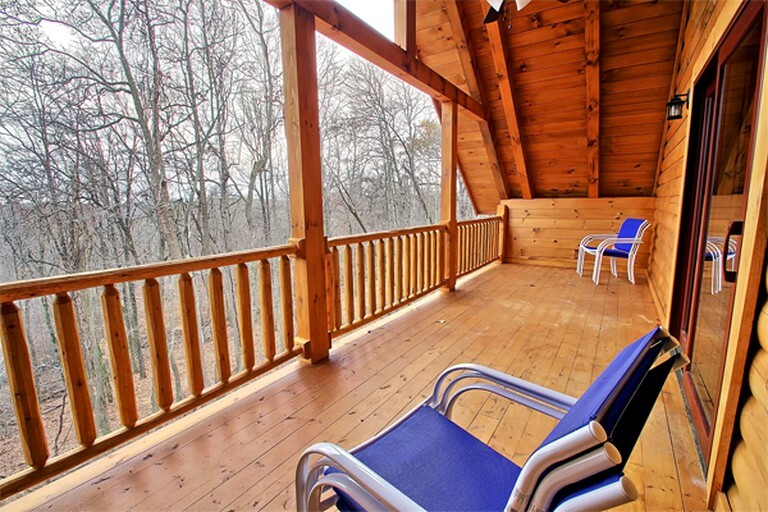 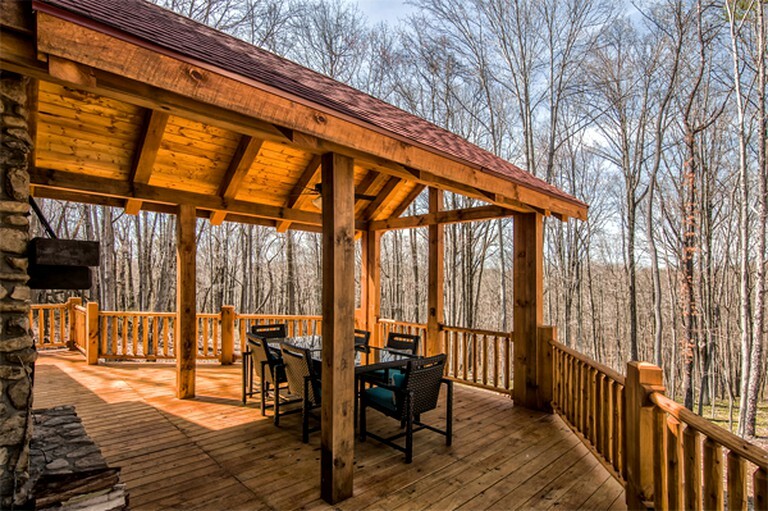 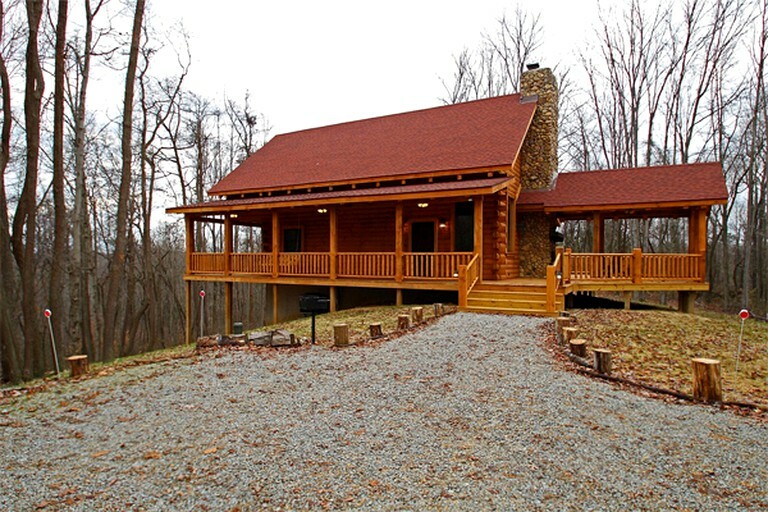 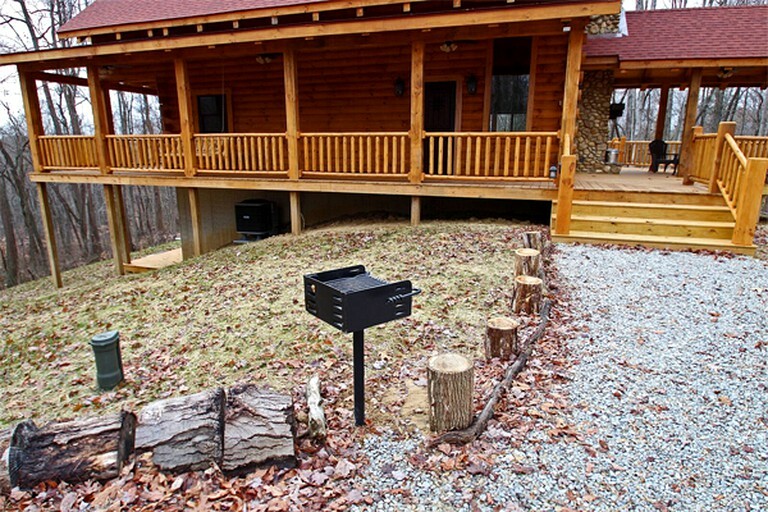 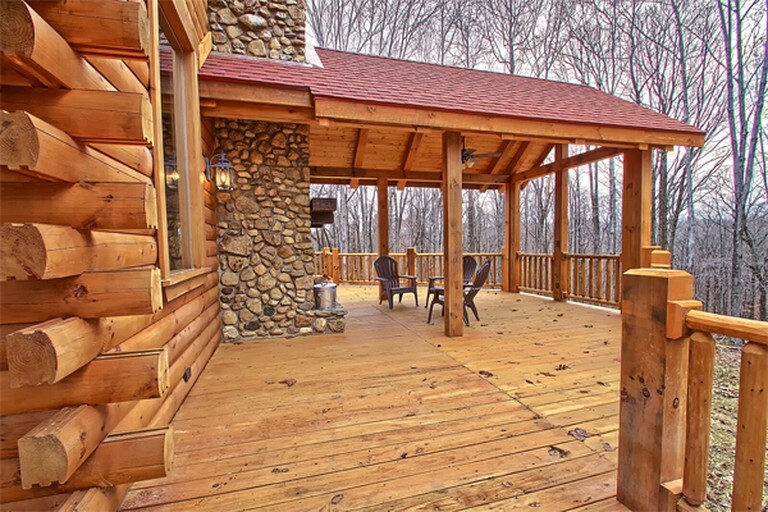 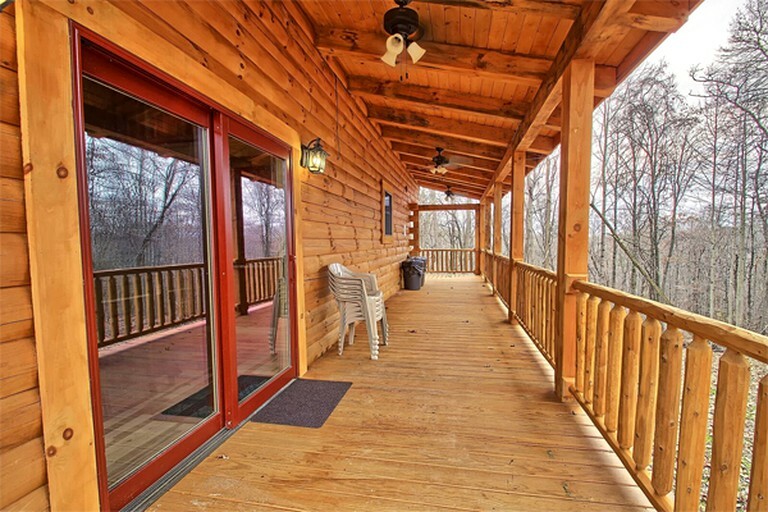 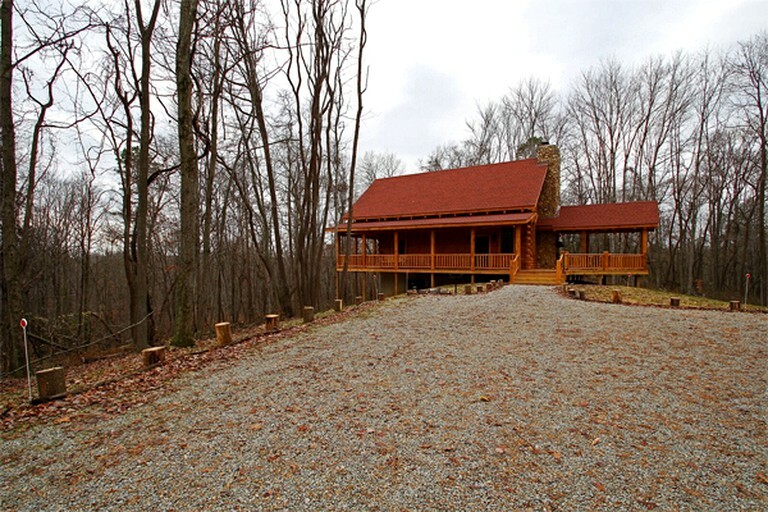 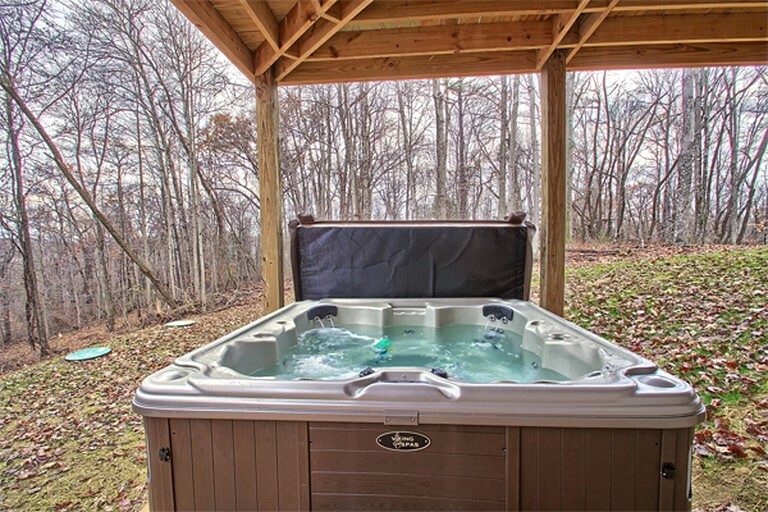 Just six miles from Old Man's Cave, Ohio, this log cabin is ideally located for guests looking for a secluded woodland vacation. 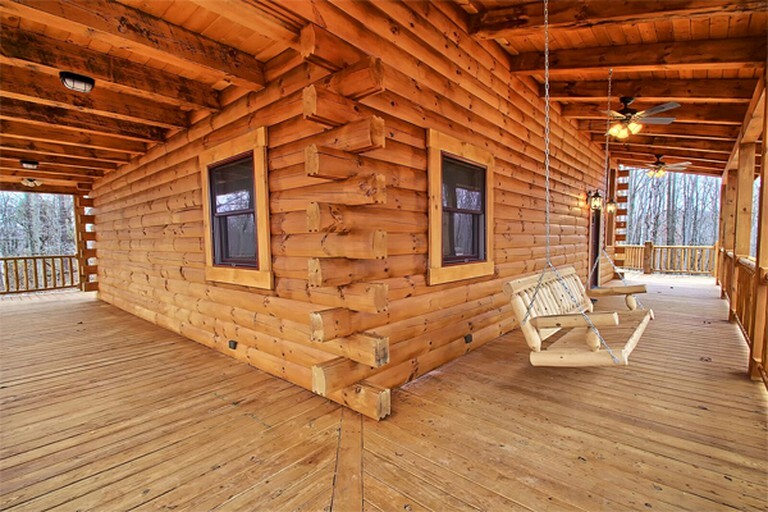 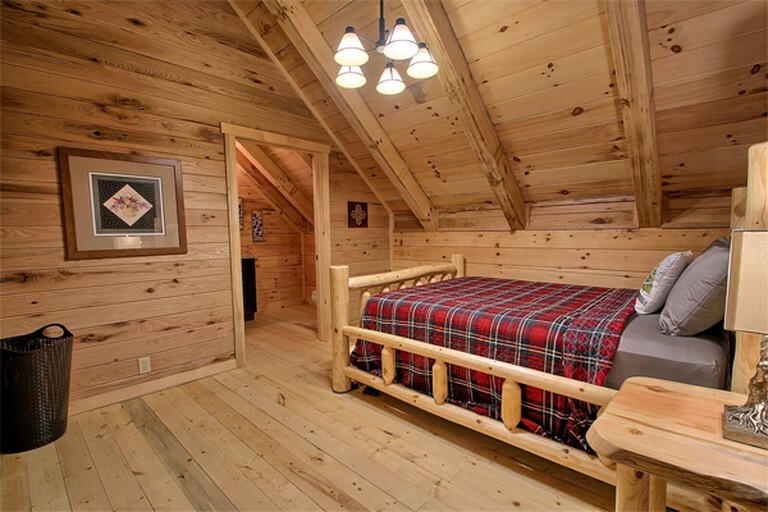 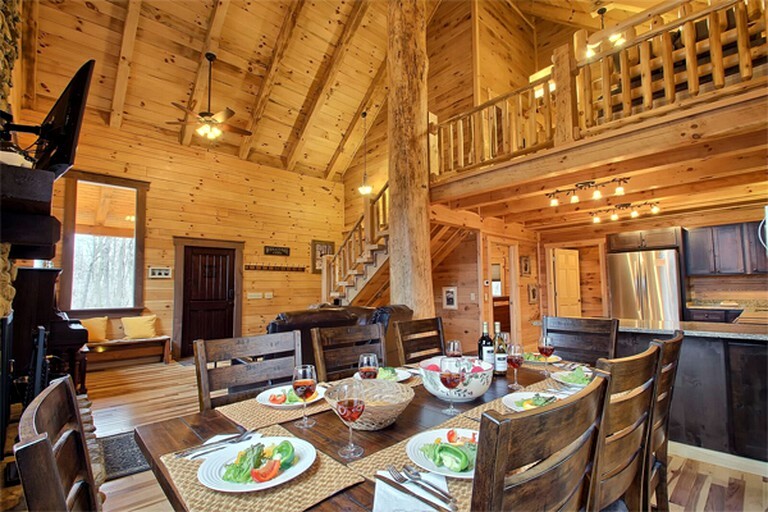 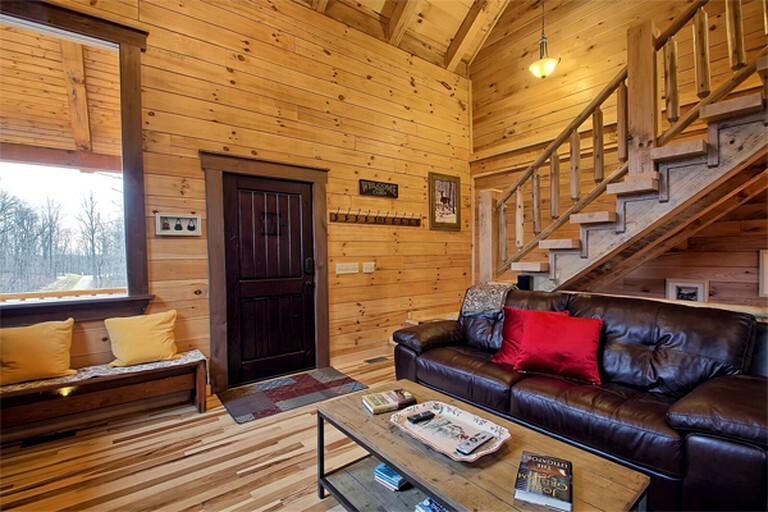 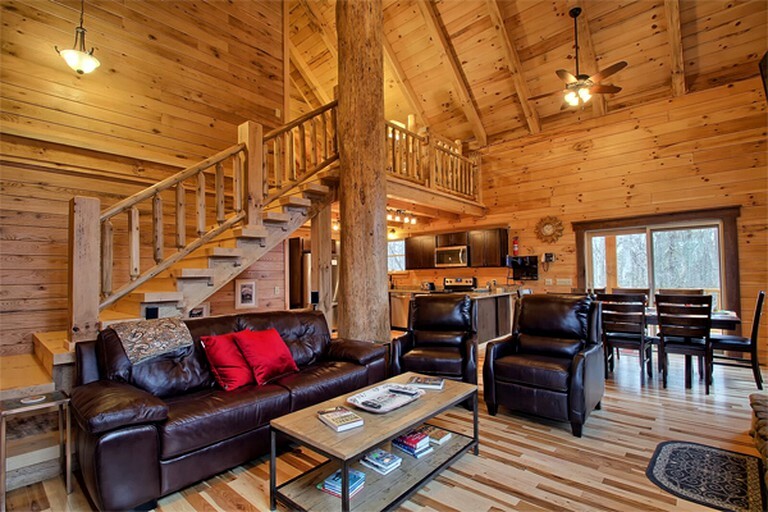 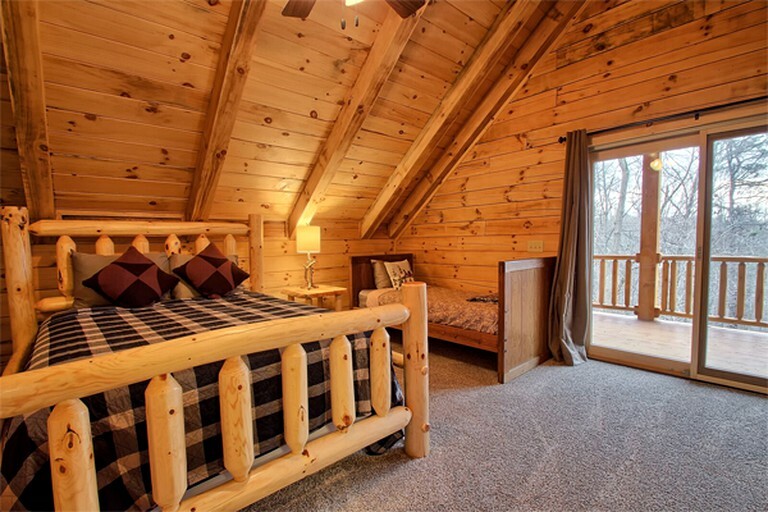 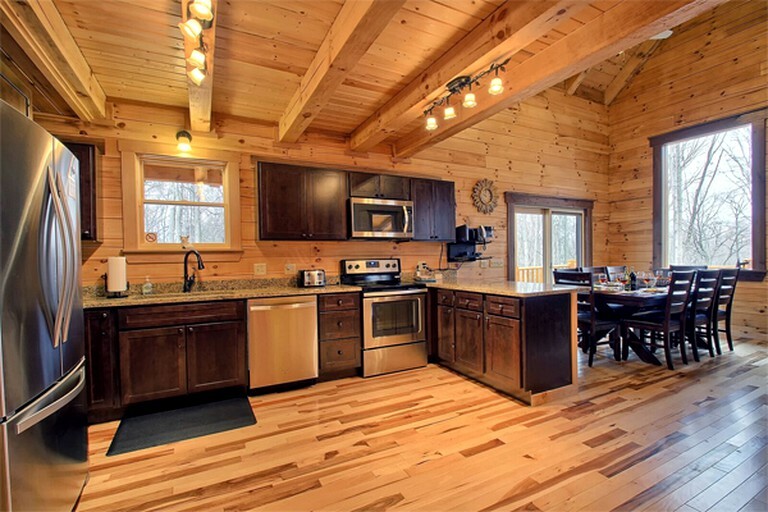 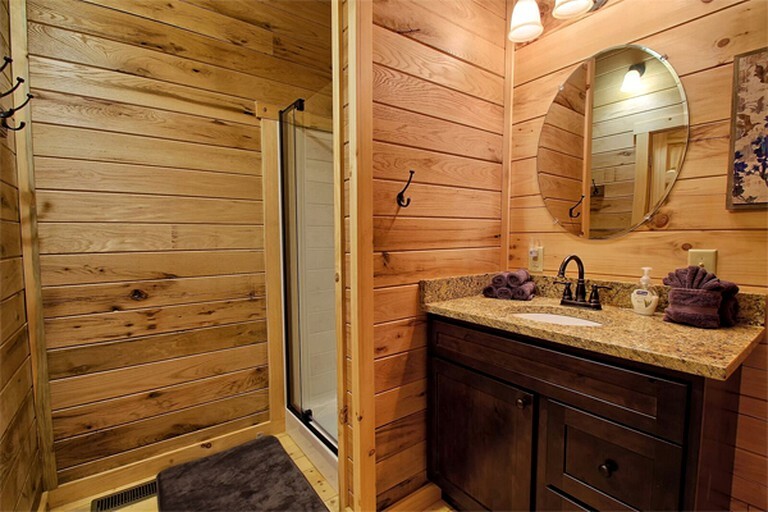 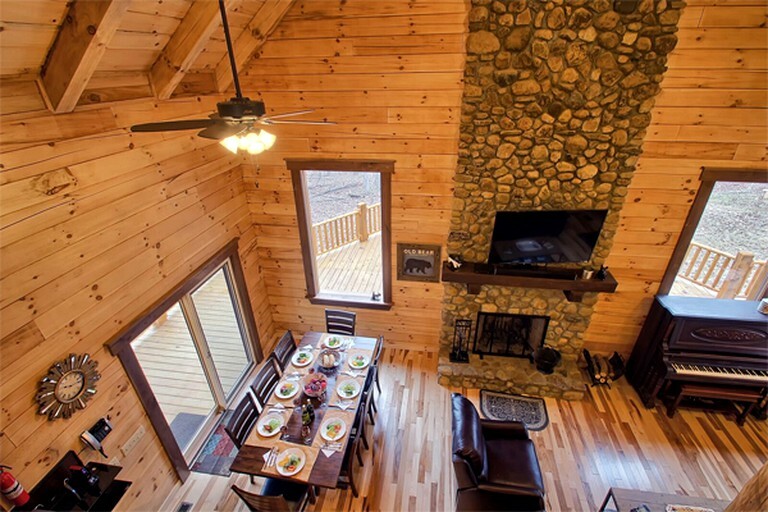 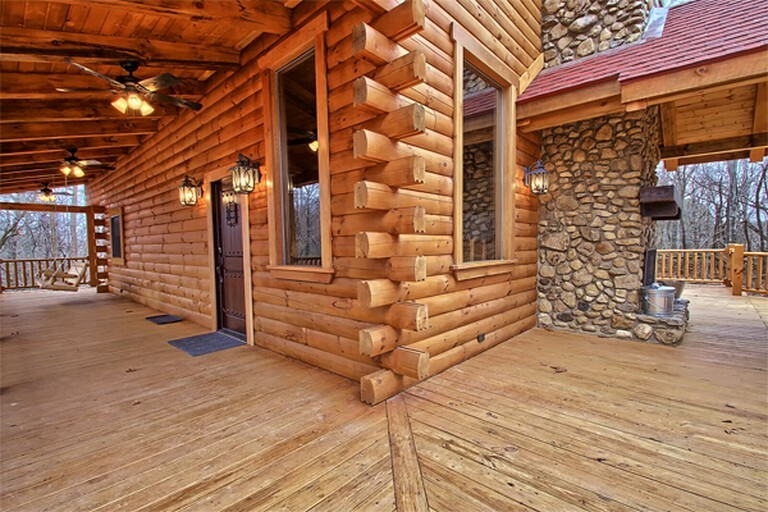 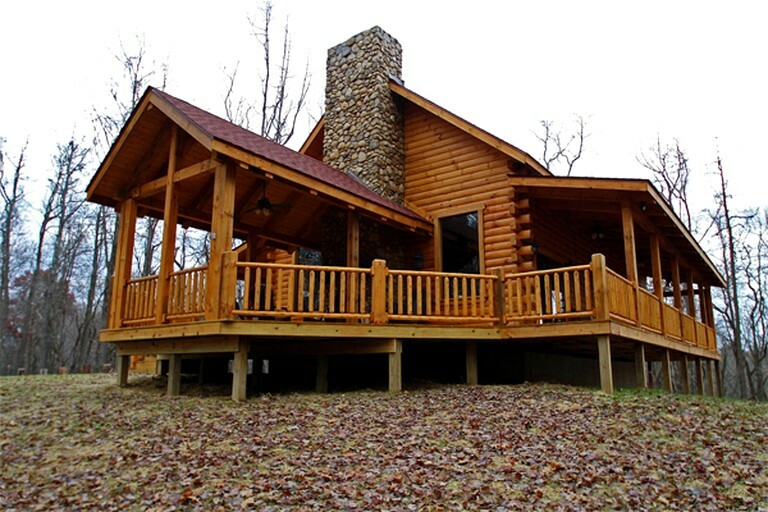 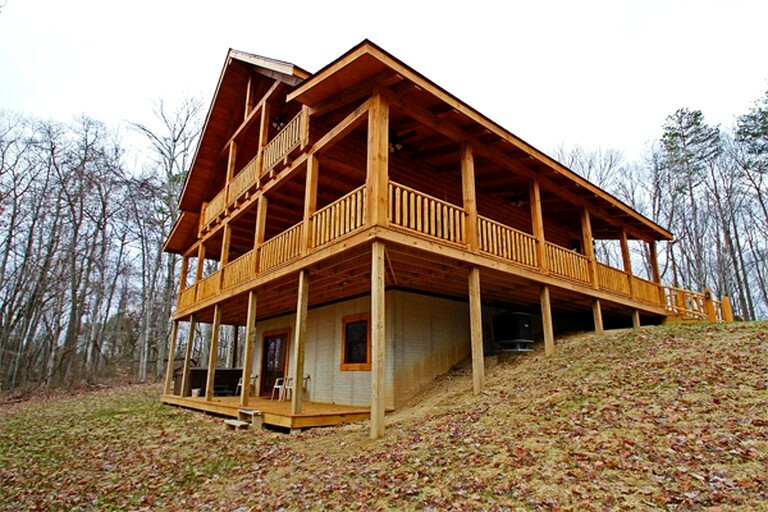 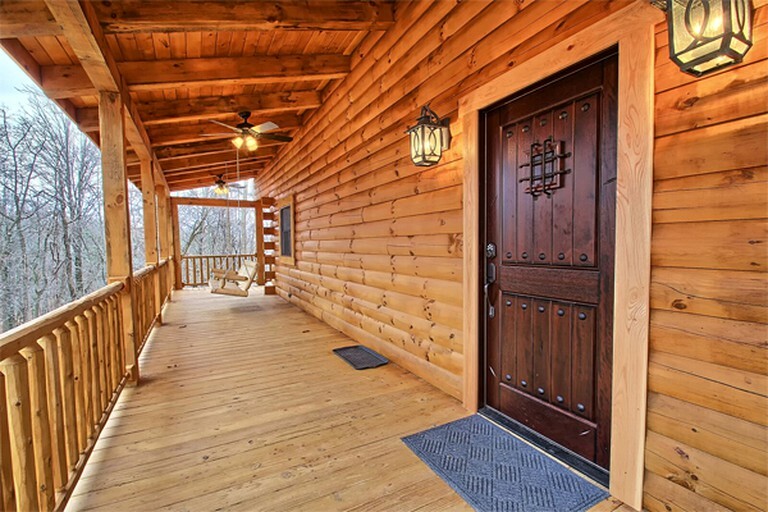 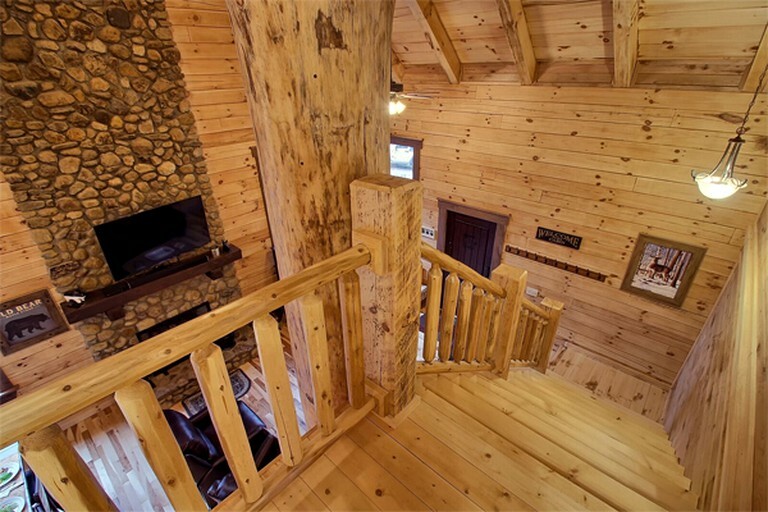 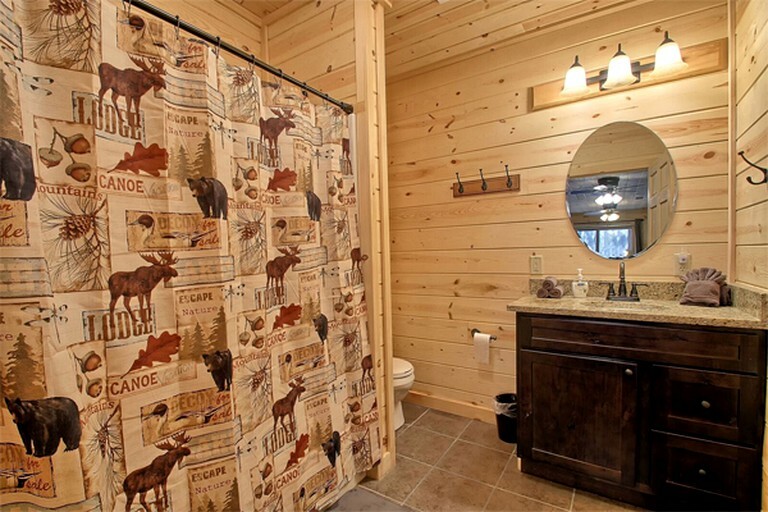 The log cabin features three bedrooms, a spacious loft, and three full bathrooms, giving the cabin space for up to 10 guests to enjoy a fantastic vacation. 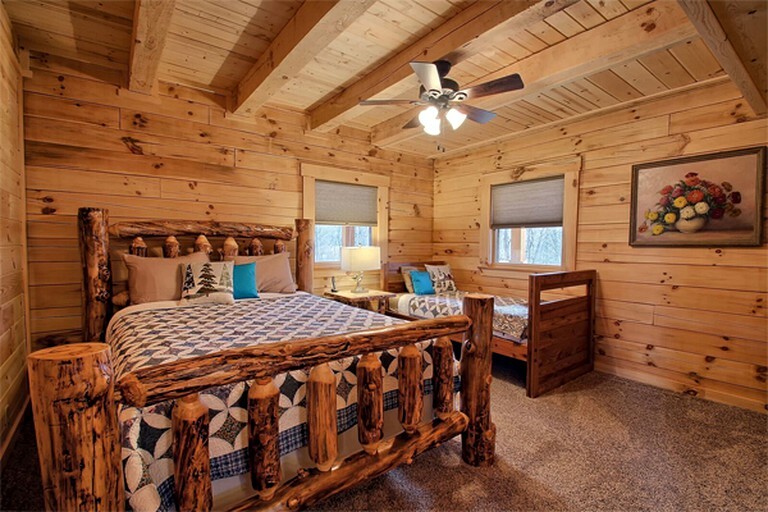 The bedrooms are all in keeping with a rustic, woodland aesthetic. 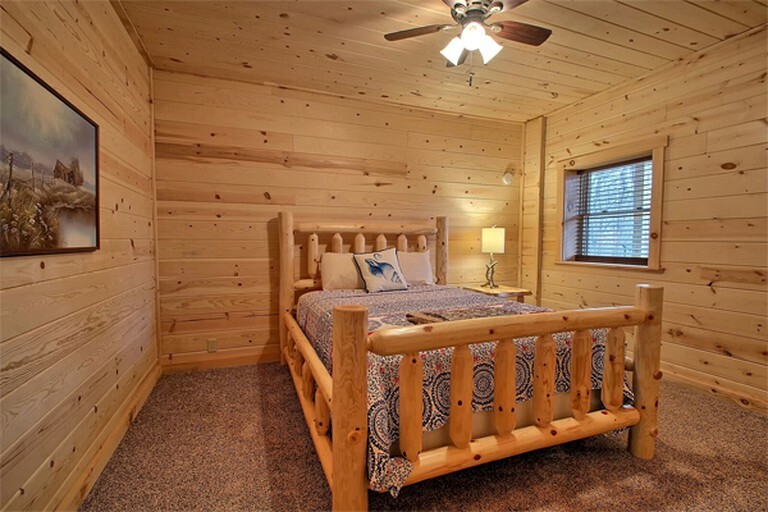 The first bedroom features a queen-size bed, while the second bedroom has a queen-size bed and a twin-size bed. 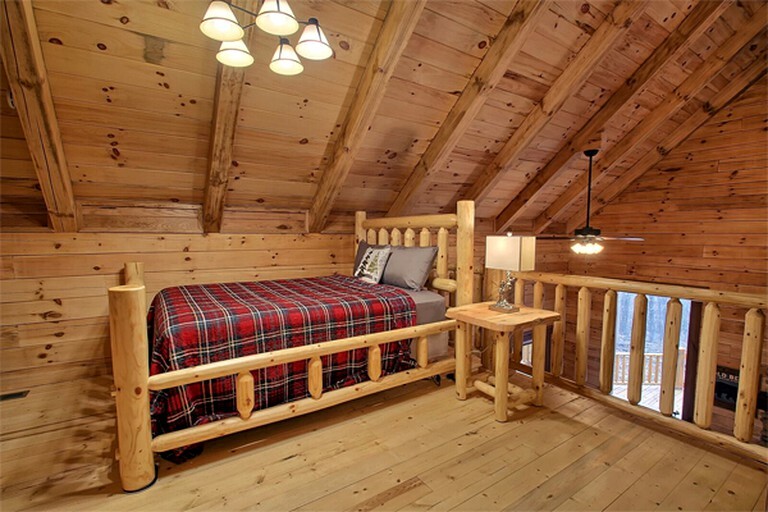 The loft has a queen-size bed and a full bathroom. 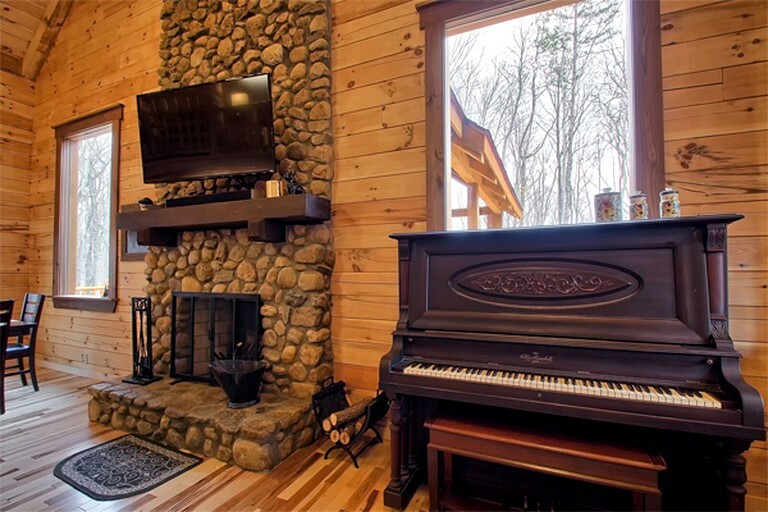 The living space is open plan, and not only has a large TV and a fireplace, but it even has a piano that any musical members of the group can enjoy. 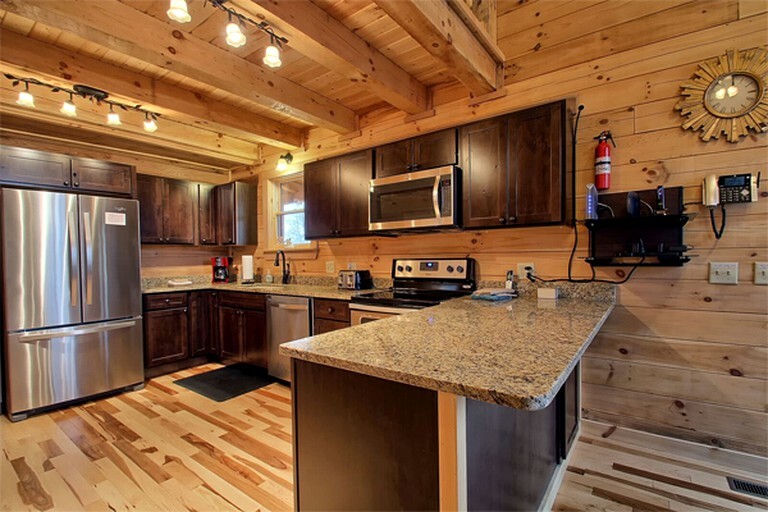 The kitchen is both modern and fully equipped, and guests have a large dining area to tuck into their delicious homecooked meals together. 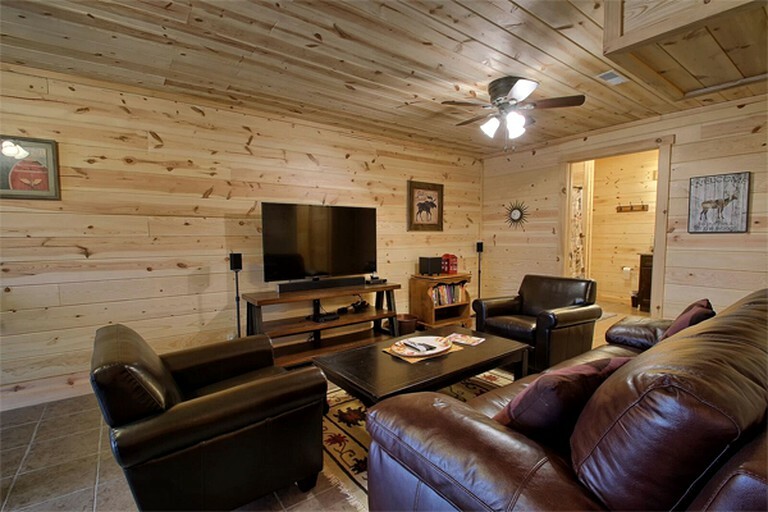 On the lower level, guests will find a second living area and features a plush sofa and comfortable armchairs, where guests can relax in front of the 55-inch TV. 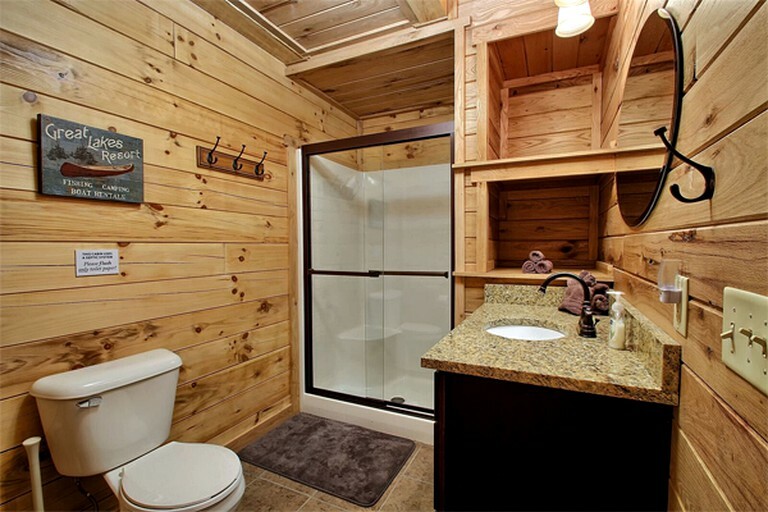 The rental also has complimentary Wi-Fi. 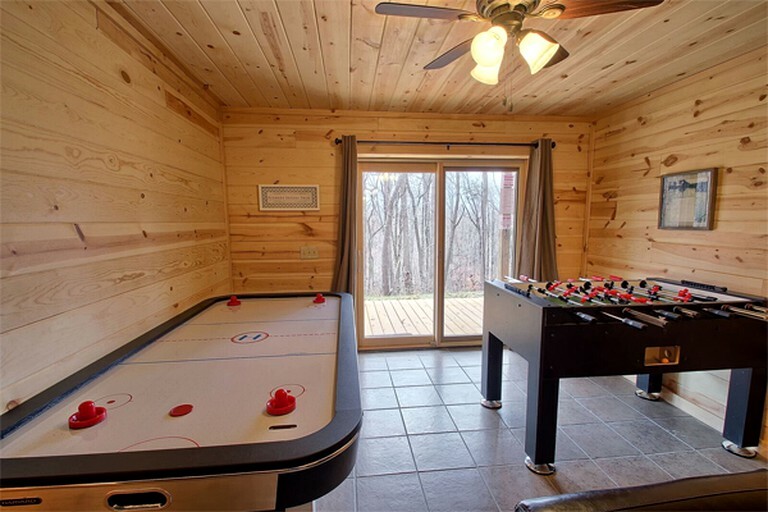 Furthermore, there is an air hockey table, as well as a foosball table in this room for some friendly competition.